I’ve been wanting a monogrammed keychain for my key ring, and I totally love this one! Get these Monogrammed Long Tassel Keychains for $8.99, down from $17. These keychains come in a variety of colors and feature a fun 1.15 inch large enameled medallion and a 4-inch faux suede tassel. They are monogrammed with the highest quality outdoor rated vinyl that is designed to weather any storm. This is something you’ll want to grab for yourself and get a few extra to give as gifts! I love dressing my daughter in ruffled boutique clothes. 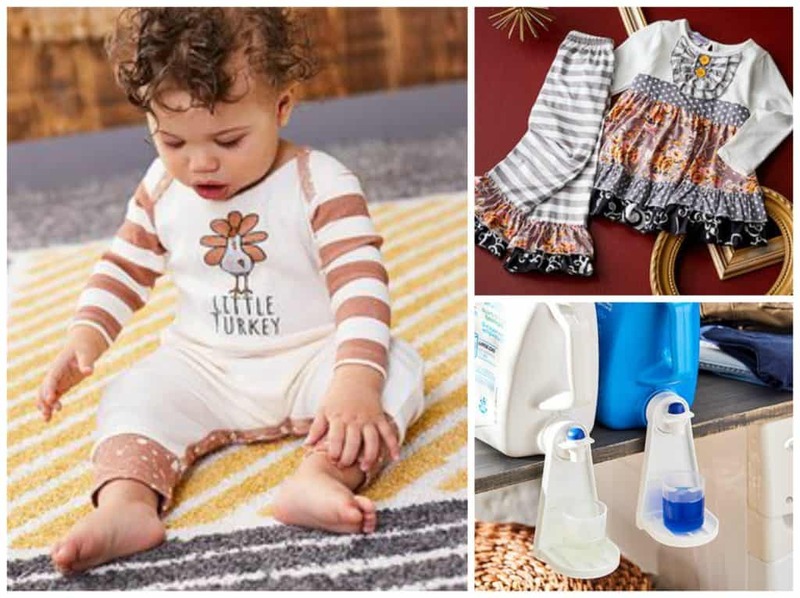 If you do, too, you’ll want to check out the Rootin’ for Ruffles: Baby to Big Girl sale going on as part of today’s Zulily deals. I am obsessed with the style of and colors on this White & Gray Polka Dot Empire-Waist Tunic & Stripe Leggings Set. Get this for $24.99 (reg. $54). 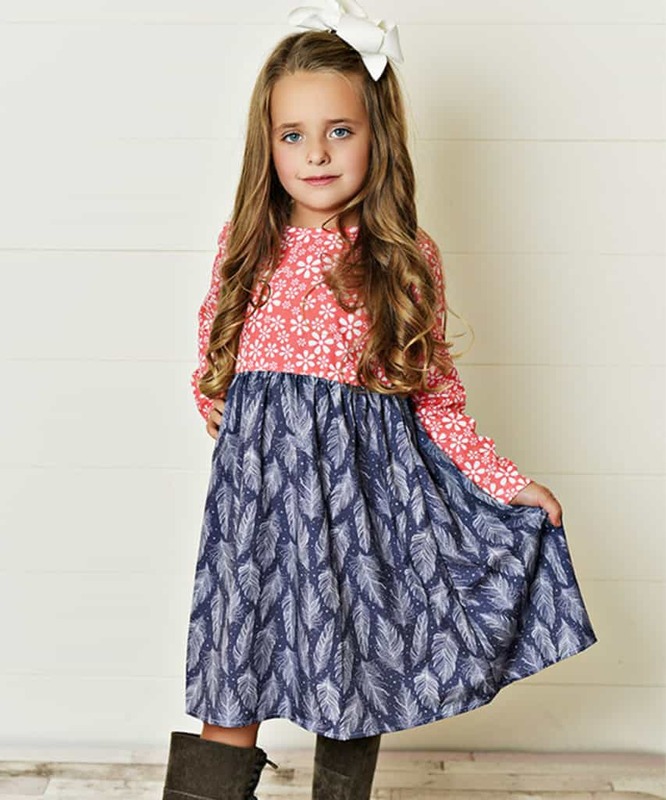 My daughter would love this beautiful Gray & Coral Button-Accent A-Line Dress, which would look super cute with boots. This is on sale for $21.99 (reg. $58). Grab new organizational items and gadgets for your home during the Top-Selling Organization Steals sale. 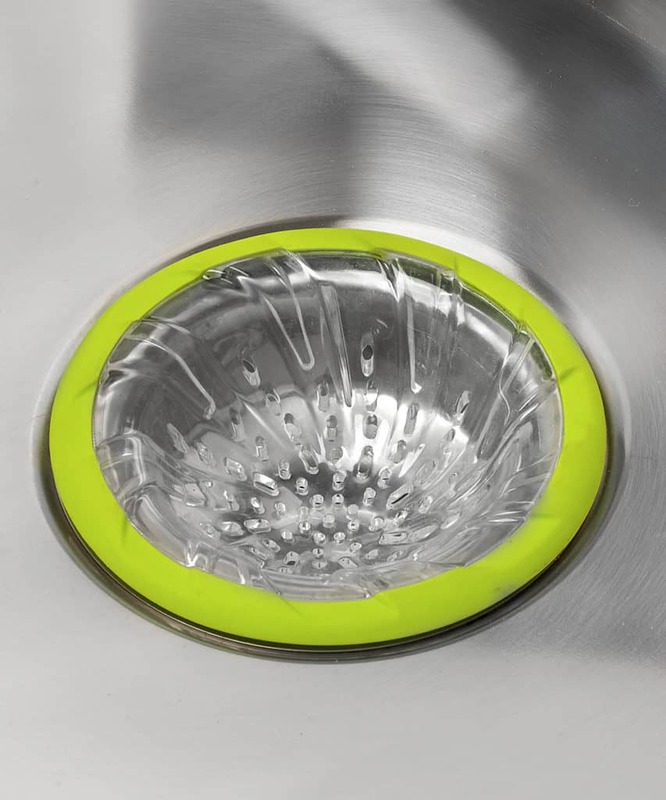 This Green Spiral Sink Strainer is a must-have for every kitchen as a way to easily keep food and other thems from going down the drain. Get this for $4.79. I’ve never seen these laundry detergent spouts before, and now I want them because they’ll make getting laundry detergent out easy and much less messy. 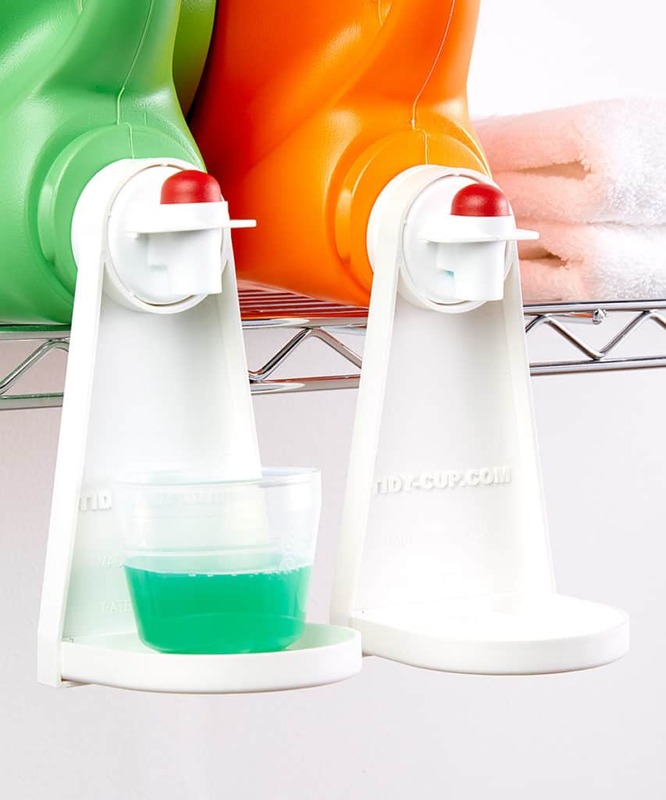 This set of 2 Tidy Cup Detergent Dispensers is only $10.99. And, get some cute new fall-themed clothes for the kids during the Happy Fallidays! : Baby to Big Kids sale. 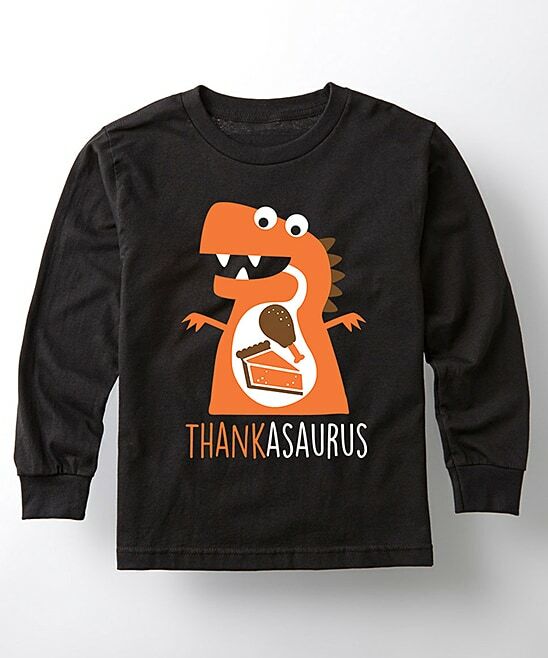 This ‘Thankasaurus’ Long-Sleeve Tee is super cute and perfect for Thanksgiving. Get this for $12.99 (reg. $22). Your little girl will look adorable and ready to feast in this Orange & White Turkey Tunic & Leggings Outfit. 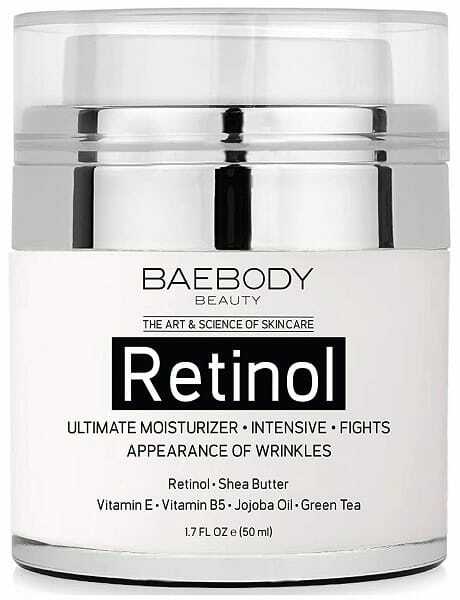 This is also on sale for $12.99 (reg. $37). Don’t want to pay full price for your Halloween candy? Today is the perfect time to grab some, and you don’t have to leave your house! You can get Halloween candy on sale for 25% off! 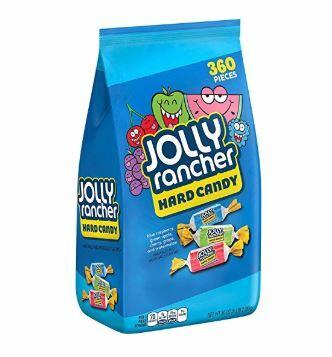 I love Jolly Ranchers, so I totally want this 5-pound bag of Jolly Rancher Hard Candies to keep around my house! This is on sale for $8.46. 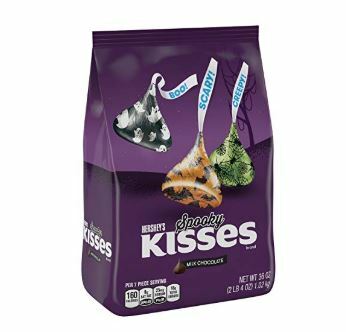 Hershey’s Kisses are a candy that most people love, and these Spooky Hershey’s Kisses are perfect for Halloween! 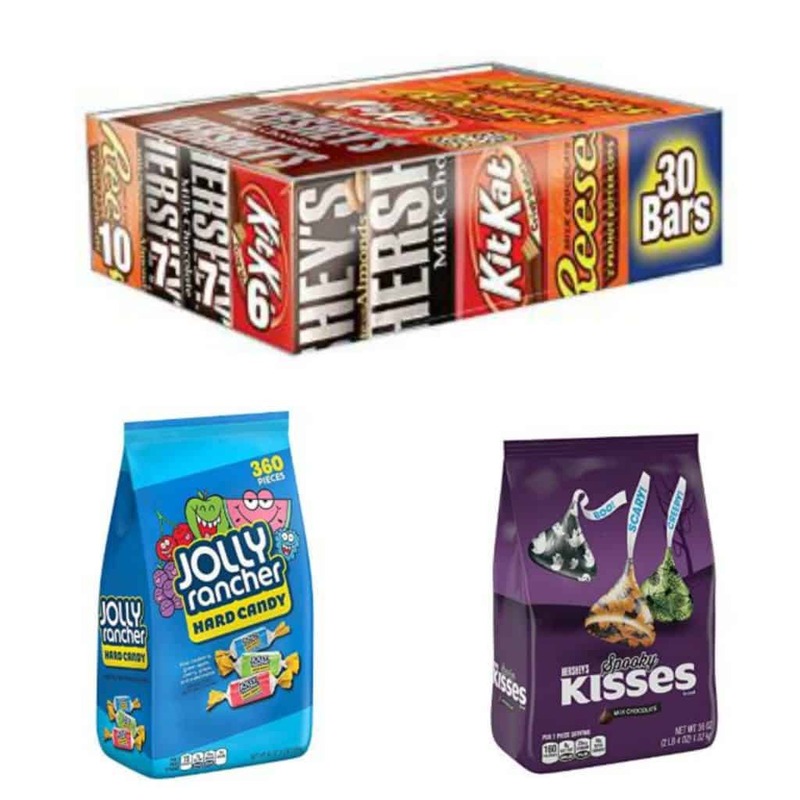 Get this bag of candy for $9.40. And, treat yourself or you trick-or-treaters to yummy chocolate bars! 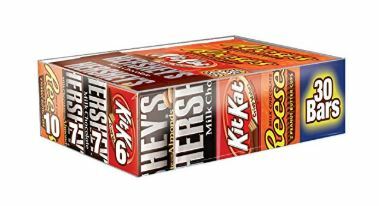 This 30-count Hershey’s Chocolate Candy Bar Variety Pack is only $13.49. Oh my goodness – these shoes are sooo cute! These Bow Loafer Flats are a must-have for every woman and are on sale for $24.99 (reg. $60). These come in five colors – neutrals that match any outfit and some brighter colors like red and mustard that add a pop to what you’re wearing. These shoes are handmade and have an espadrille sole and rounded toe. Pair these with your favorite skinny jeans or leggings and a tunic for an easy, cute look. You’re going to want these in every color!